"One of the finest heritage hotels of India, Sardar Samand Lake Palace, situated amidst the serene lake, is a favorite haunt of business and leisure tourists to Jodhpur. The striking feature of this hotel is the seamless blending of traditional Rajasthani hospitality and modern luxurious accommodations. The authentic architecture of the palace is well retained and the lush green gardens in the hotel are pure delight to the guests. The hotel's secluded location makes it one of the best relaxing accommodations in the country. The historic palace, Sardar Samand Palace, was built by the legendary Maharaja Umaid Singh in the year 1933, on the banks of the serene lake. The Royal palace showcases the brilliant Art Deco of the glorious days. It was a resting lodge for the rulers when they went out for bird hunting. 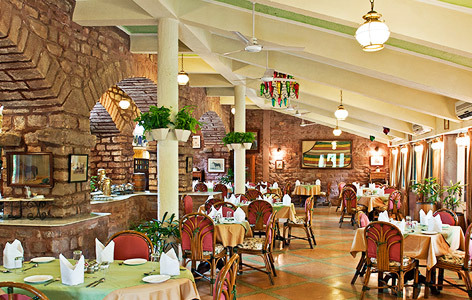 Now, existing as a popular heritage hotel in Jodhpur, it still houses a huge collection of original Snaffles’ water-colors and African trophies. All the 18 accommodation facilities in this hotel are designed lavishly and feature a wide range of luxurious amenities. The rooms are very spacious and with the simple touches of Rajasthani ornaments adorned on the walls, the splendor of Royal period is maintained in each of the room. 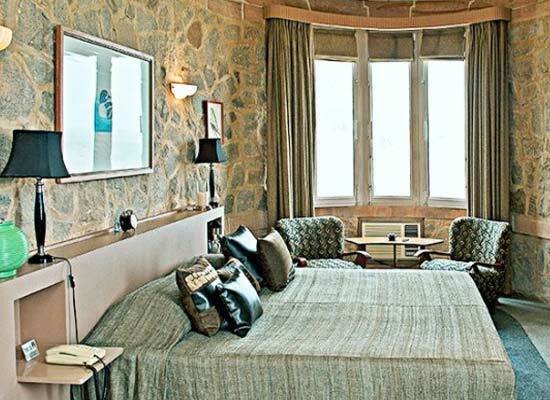 The rooms are located strategically so that each of them offers tremendous views. 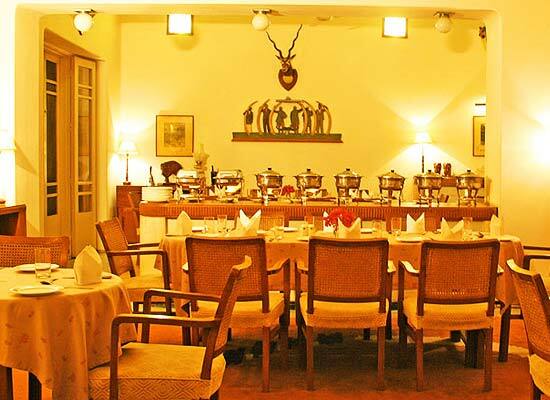 Tourists enjoy dining in the multi-cuisine restaurant at Sardar Samand Lake Palace which is located on the terrace. Wide range of cuisines is served to tourists over here including lip-smacking Rajasthani, mouth-watering Indian and finger-licking Continental delicacies. The ambience of the restaurant is very cozy and warm. 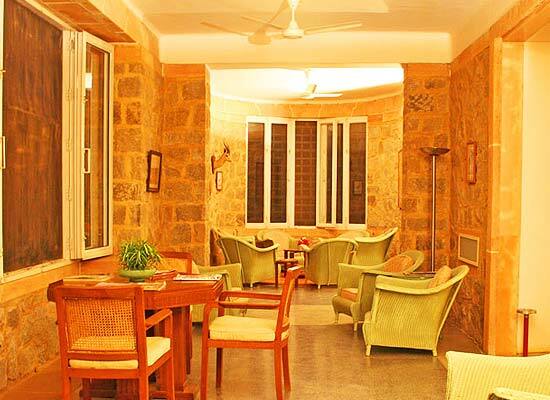 Apart from the dining restaurant, the hotel also has a bar where tourists can enjoy Indian and International liquors. Also, the coffee house in the hotel offers delightful aromatic coffees and delicious, crunchy quick bites. Pali is located in one of the most serene and green locales in Rajasthan. One of the ancient cities of Rajasthan, tourists from all over visits this ancient town near Ranakpur for its natural beauty as well as age old temples. The major tourist attractions of Pali are Hatundi Rata Mahabir Temple, the Surya Narayan Temple and also the Ranakpur Jain Temple.